Dr. Bambade Shakoor-Abdullah entered college at the age of sixteen and became the first African-American to earn a PhD. in Public Health from the University of Illinois, Chicago Campus (UIC). She worked as an adjunct Psychology and Sociology professor in City Colleges and Universities. During her academic career, she wrote numerous articles in peer reviewed journals on issues related to African Americans public health and well-being. Dr. Shakoor-Abdullah, however, felt her calling in life was to help at-risk youth, and this ambition guided her professional life. In 1985 she formed, and was the Executive Director for, the Leadership Development Institute, a nonprofit organization dedicated to improving the quality of life for inner-city African American youth and their families. Her goal was for youth to develop self-sufficiency. Instead of implementing a lunch program to feed needy young people, Dr. Shakoor-Abdullah created a successful lunch program in Thornton Township, where the youth, purchased food items, then prepared and delivered lunches to other needy youth at local park district facilities. The young workers learned how to form and operate a business. She also implemented youth sports programs, arts programs, and job training programs, and she sponsored workshops that addressed violence induced trauma, ACT/SAT preparation, tours of historically black colleges, and youth social nights. Recognizing that more direct contact was needed, she eventually formed a faith-based private school in South Holland, Illinois, CMECCA School, which was registered and recognized by the Illinois State Board of Education. 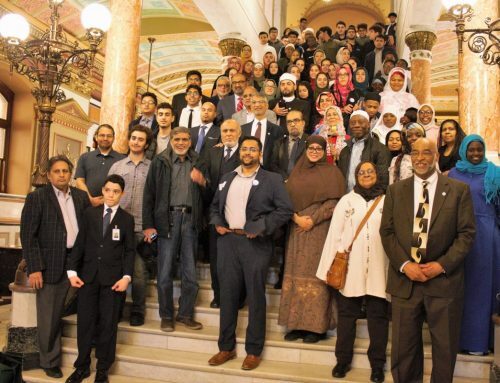 In 2016 Dr. Shakoor-Abdullah developed the Dreams and Visions Youth Employment Program (CYEP), a program funded by the Illinois Department of Human Resources. The CYEP program follows a two-prong approach for the development of at-risk youth. One prong focuses on youths’ personal development through life skills training, substance abuse education, and responsible parenting. The second prong focuses on their career development through job readiness training, college and career planning, and actual employment. The direction of her work was not limited to providing direct services to at-risk youth. She engaged and worked with local, county and state-wide political leaders to champion the cause of at-risk youth. 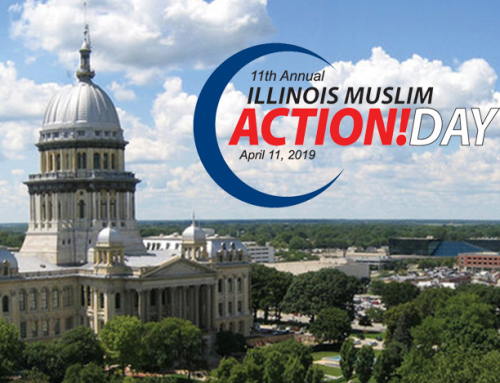 She authored a number of resolutions that were adopted by the Illinois House and the Senate, including the resolution that was unanimously by the Illinois House of Representatives titled, “A Public Health Approach to Faith Based Violence Prevention”. She also contributed to the writing of the Youth Jobs for Violence Prevention bill sponsored by Illinois Senator Mattie Hunter. Dr. Shakoor-Abdullah’s civic service was not limited to the south side and south suburbs of Chicago, Illinois. 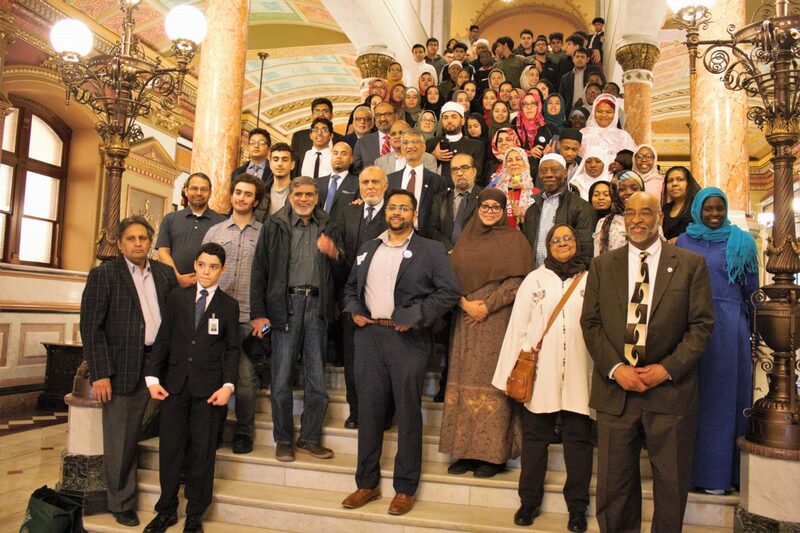 She was a tireless advocate for the legislative agenda developed by CIOGC, such as the Religious Garb bill, and she was an instrumental advocate in passage of the Muslim American Advisory Council Act, legislation which created a council intended to provide the governor of Illinois with the concerns and insights of Muslim Leaders in Illinois. She also served on the board of directors for CIOGC and served on its social services committee. 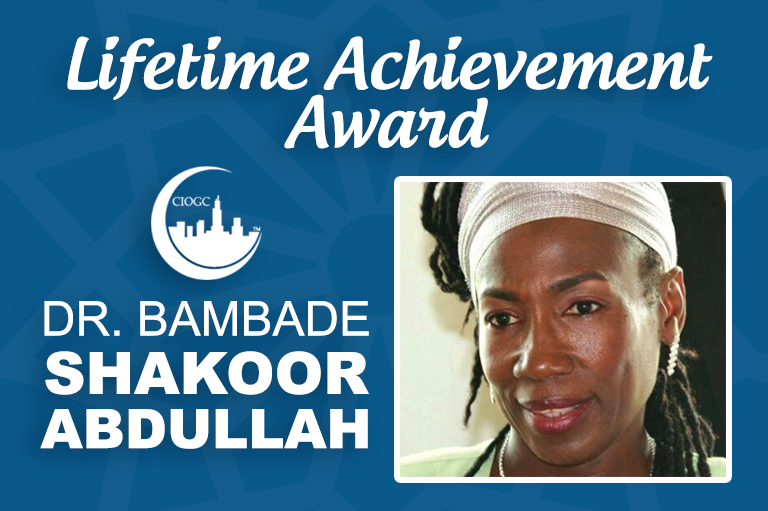 Dr. Bambade Shakoor-Abdullah has left a legacy of untiring service to Muslim and marginalized communities; including her work on several initiatives on violence intervention, the “Stop the Violence and Respect the Peace” campaign. Dr. Bambade Shakoor-Abdullah lived a life that will have an impact for generations to come. We now proudly acknowledge, remind each of us not to forget, and continue her great work.